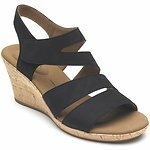 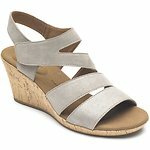 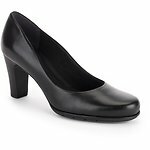 Escalate your style with head-turning women's heels from Rockport. 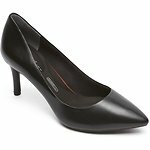 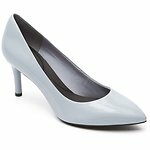 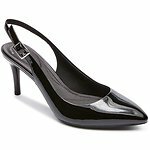 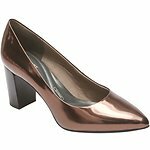 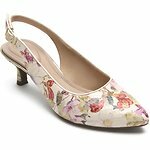 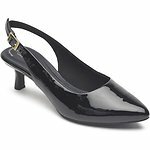 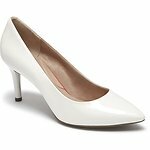 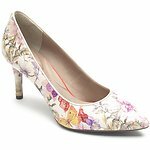 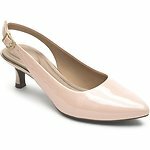 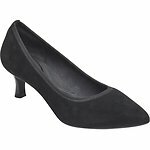 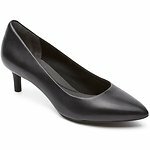 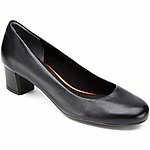 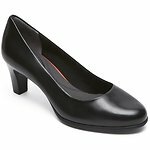 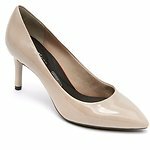 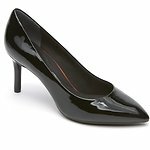 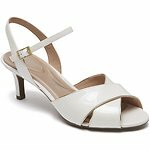 A modern twist on a classic staple, these women's dress shoes and pumps feature flattering heels of various heights. 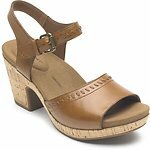 From Sky-High Heels to Mid and even Low and Kitten Heels, Rockport has a comfortable heeled fit for everyone. 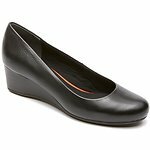 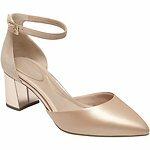 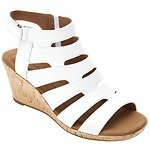 Choose a traditional pump, a heeled boot, or a modern women's wedge. 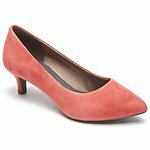 All of our women's heels are available in a rich medley of colors and textures. 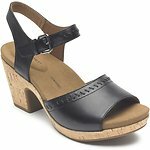 Full-grain leather is easy to clean and maintain, while retaining its new appearance for years to come.